Get more health for your character, in the Minecraft mines. 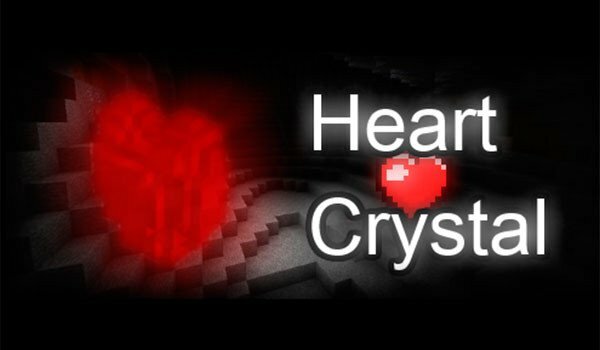 Heart Crystals 1.7.2 and 1.7.10 is a very simple mod, that only adds a new object to the game, heart crystals. These cores allow us to increase the health of our character Minecraft significantly. 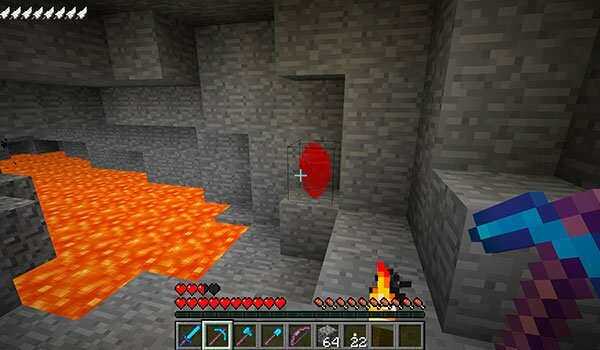 Heart Crystals appear in Minecraft mines and once collected can eat hearts them for extra health increase hearts for our character. That is in addition to the 10 typical health hearts, now we can get more. Each heart picked and eaten, increase a heart on the character’s health bar. How to install Heart Crystals Mod for Minecraft 1.7.2 and 1.7.10? Increases the health of your character with heart crystals!